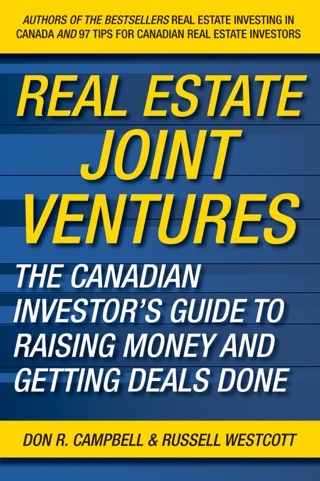 You’ll discover the challenges and pitfalls that investors experience and how to avoid them. 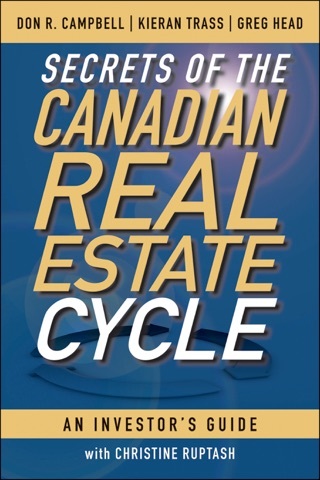 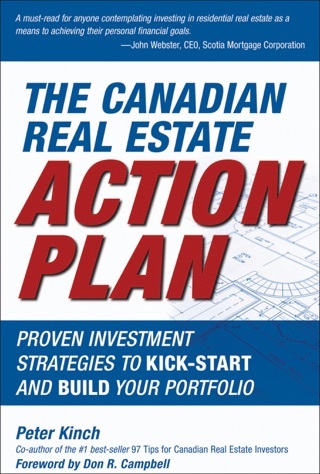 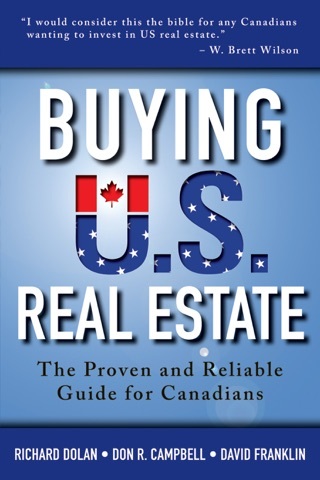 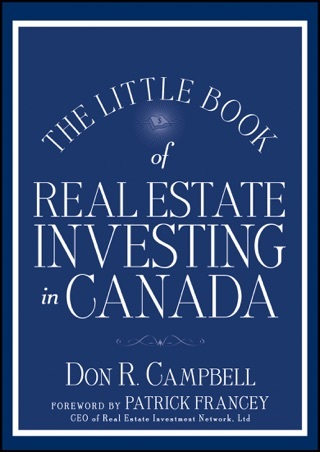 At your fingertips and success strategies based on the Authentic Canadian Real Estate System. 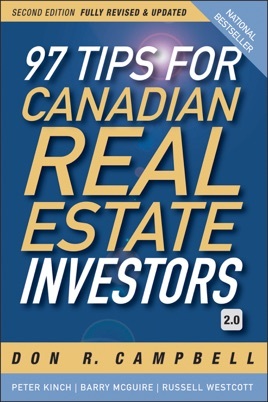 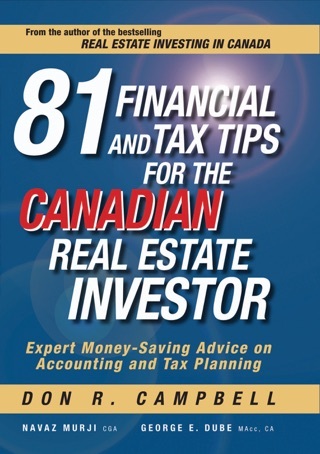 From understanding the principles and economics of Investing, to sourcing properties and financing, closing deals and becoming a landlord, 97 Tips is chockfull of great ideas for investors who want to achieve beyond their dreams.